Charming farmhouse-style home in the heart of Bluff Park! 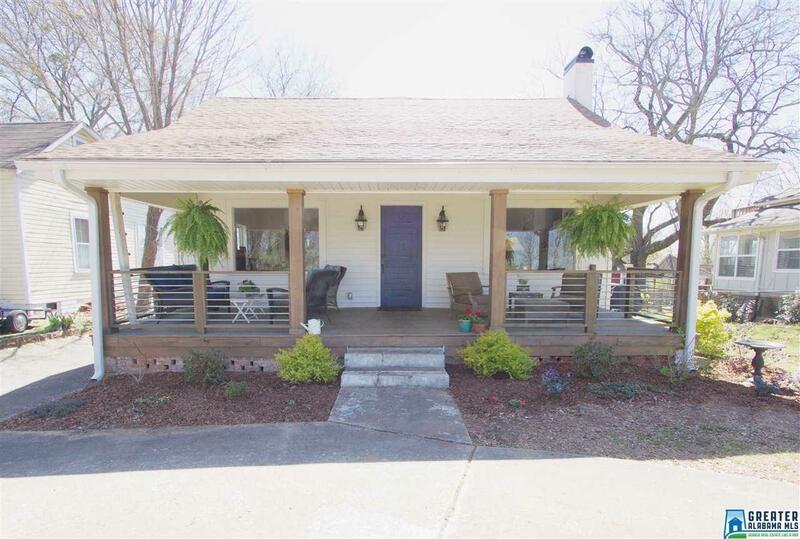 Walk up to a lrge front porch perfect for entertaining, or enjoying the sunset. Gorgeous hardwood floors throughout the open floor plan. 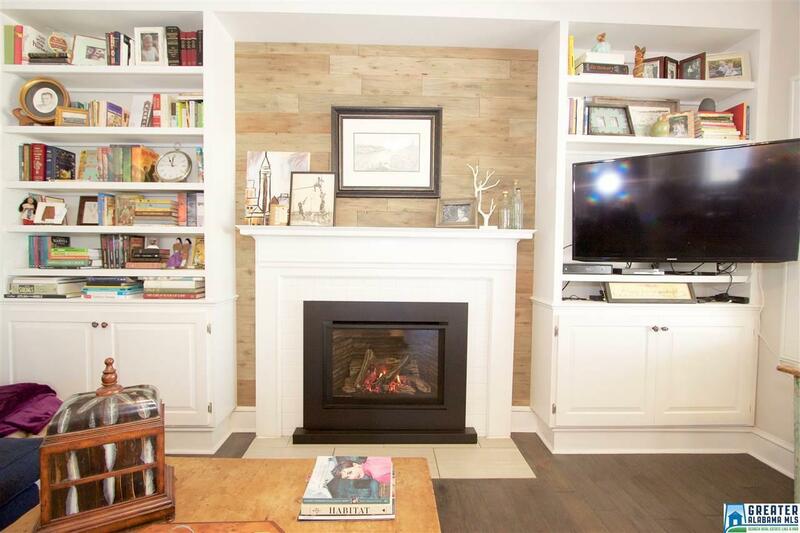 The living room has built-in shelving, (remote start) vented gas-log fireplace & lots of natural light. Lrge dining room right off kitchen. Kitchen has granite counter tops, tile backsplash & stainless appliances. Seller has recently installed a reverse osmosis drinking water system (also connected to the ice maker). Huge master suite w room for sitting area, double vanity w granite countertop, tiled tub/shower combo, walk-in closet & separate room that could be used as office or nursery. 2 more bedrooms on the main level, plus updated full bathroom, mud & laundry room. Lrge basement garage w tons of extra storage space. Huge fenced-in backyard. Great space w basketball goal & backing net. Front has a circular drive. Walking distance to Wild Roast Coffee, Tip Top Grill & Bluff Park Elementary!